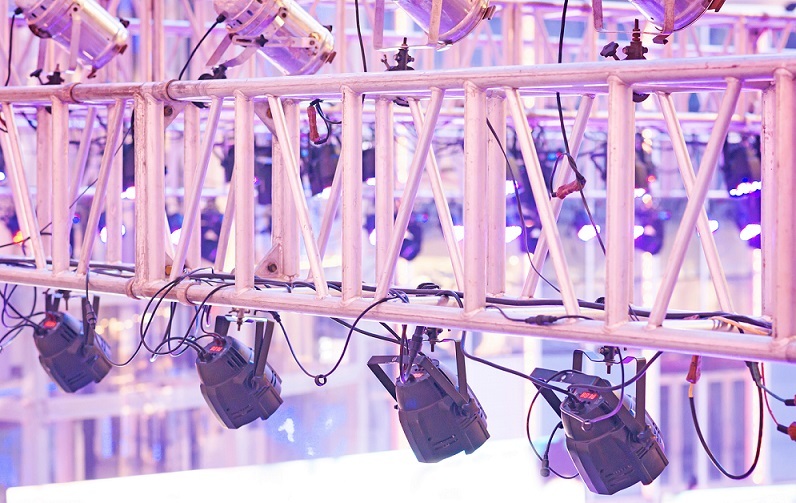 Visit the Prolyte booth at Hall 4 - E12 and see our latest products. Don't miss the Panel Discussion at 11:10 am about Regulations for the AV Industry - The Rigging Code of Conduct, where Prolyte Distributor Manager Lars Toonen will join. Stage Electrics is excited to welcome back another Prolyte Campus! This course will be a brilliant starting point to learn more about the range of trussing and learn tips and tricks that will help you take your designs to the next level.